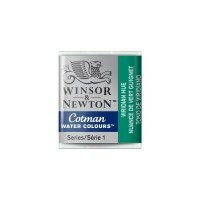 Cotman Water Colours are a range of water colours that are made to Winsor & Newtons normal high quality standards but costs are kept to an economical level by replacing some of the more costly pigments with less expensive alternatives. 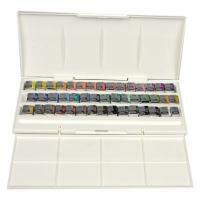 The range consists of 40 colours in tubes and pans which possess good transparency, excellent tinting strength and good working properties. 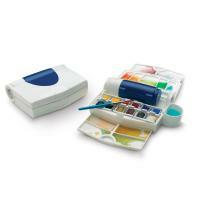 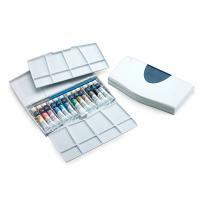 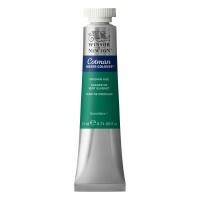 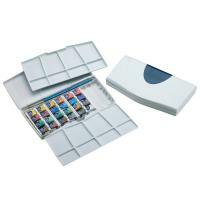 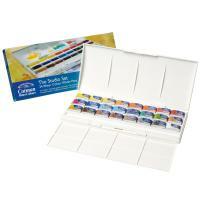 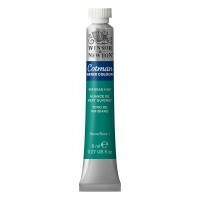 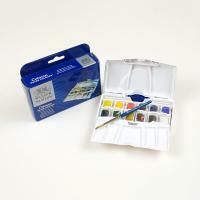 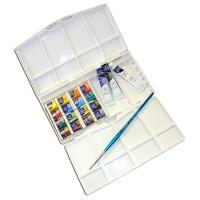 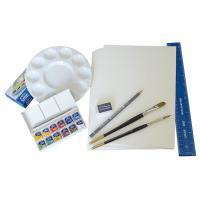 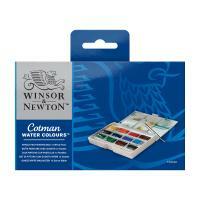 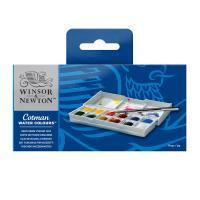 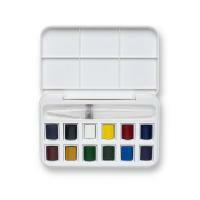 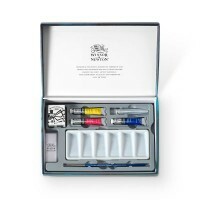 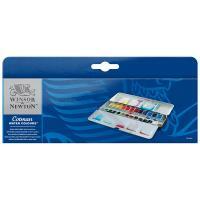 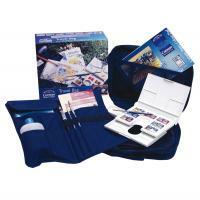 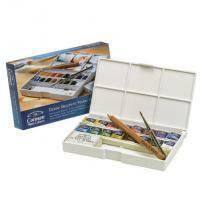 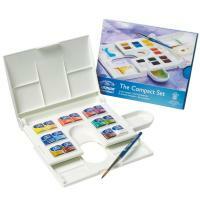 There are also a number of excellent water colour sets available in the Cotman range.